Type Club is open! Typing Club is an app found in the Google Chrome Web Browser library that has become popular at Fort Greene SNAP’s free computer lab. 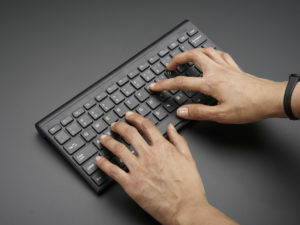 People are challenging themselves to increase their typing speed by the end of the year, and many are making great progress. Come by and find out what all the fuss is about. SNAP’s Lab is open Monday all day, and afternoons the rest of the week.